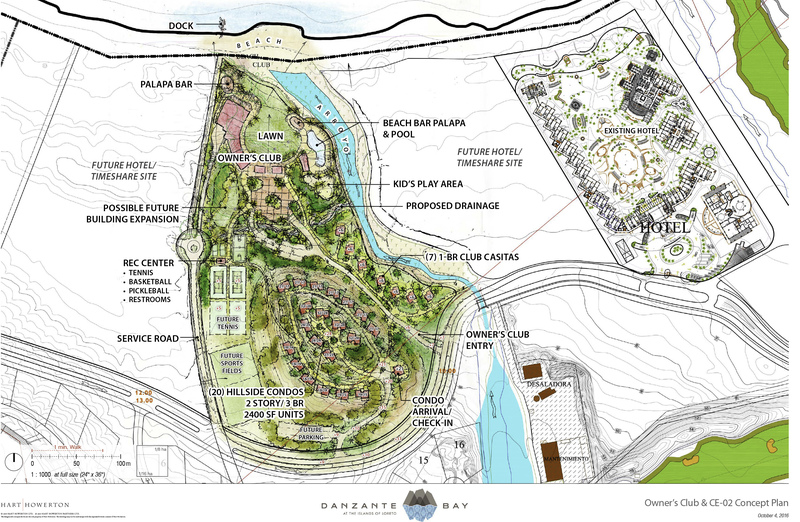 Danzante Bay real estate offers a graceful blend of the beauty of the rugged natural environment with serene and inviting interiors. Each home is designed for elegance and comfort, with outstanding finishes and unsurpassed views. Beyond the seclusion of your private oasis, every amenity of the resort is just moments away. 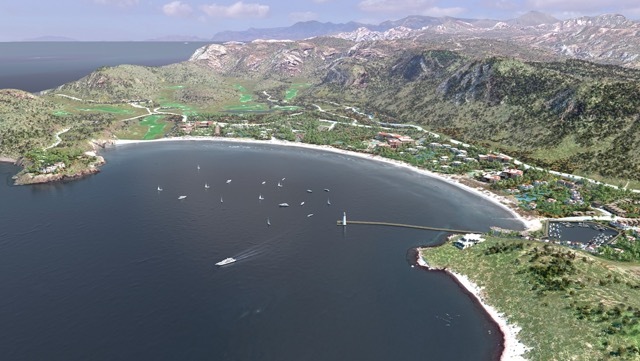 Danzante Bay at the Islands of Loreto is planned as a collection of distinct neighbourhoods. Each is designed to capture the unique characteristics of its amazing and unique landscape. 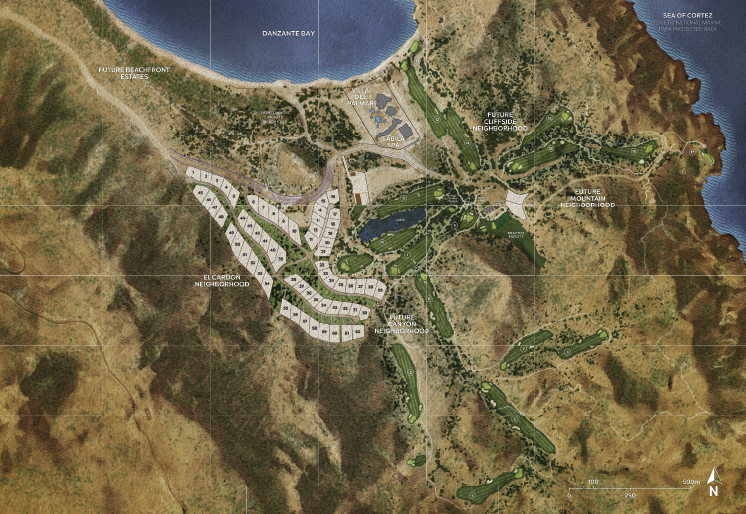 Designed by award winning architect Kevin B. Howard, these luxury villas personify modern Baja style. Each distinct model seamlessly combines stunning interior and exterior views with enviable seclusion and privacy, in an environment of tasteful luxury. Find the one that’s best for you. 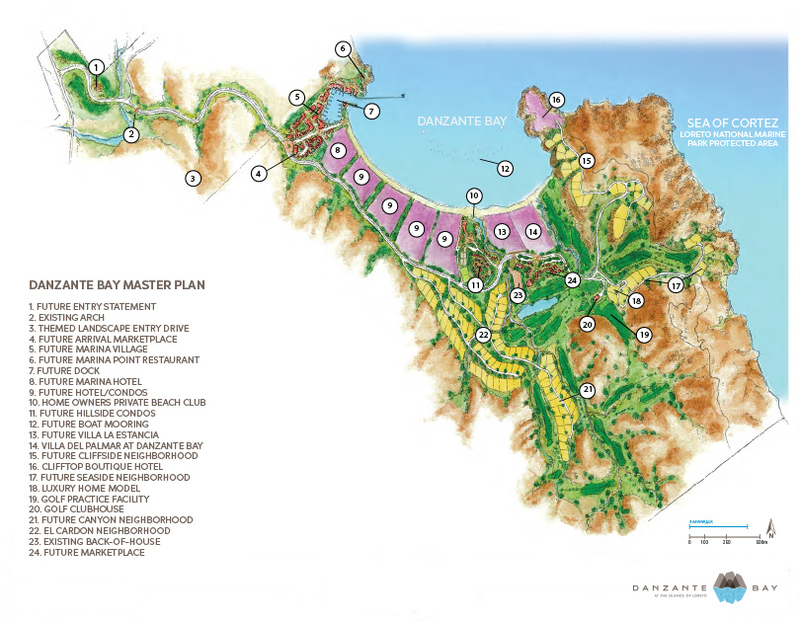 The residences and resort at Danzante Bay are 100% sustained by our own water supply on the property. Our conservation efforts are best in class, along with a grey water recycling system that feeds the golf course, ensuring we make the most out of every drop of water on the property. Solar panels to pre-heat water. Collection and recycling of fats and cooking oils. Backup generators for emergency power. We have many plans for the future. Owners will enjoy private access to a beach club offering a beach bar, lap pool, recreational center, theater, sports field and storage for watersports equipment. A mooring area will accommodate private boats. And a boutique hotel and retail shops will offer even more amenities for enjoying Danzante Bay.